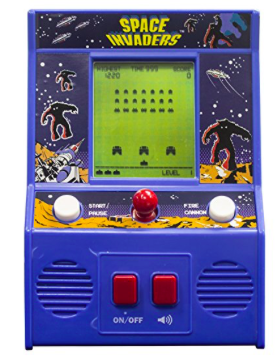 Go old school with one of these nostalgic arcade games – theSpace Invaders Mini Arcade Gameor thePac-Man Mini Arcade Game. I don’t even want to think about how many hours I spent playing these games as a kid! 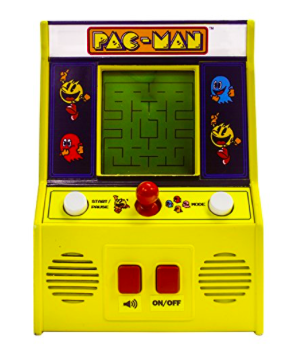 Now you can buy these small handheld mini-games for for grown-up kid on your holiday gifting list!